You need to have that tasty go to recipe for basic biscuits. Here is a perfect one! Instead of paying for baking mix this recipe shows you how to make biscuits from scotch, don’t worry it’s not difficult. There’s easy step-by-step pictures to help you out! One of the best parts about these biscuits is the total cost is only $1.12, and the recipe makes serves 12! Thats 9 cents a biscuit. Pretty sweet, huh? Who doesn’t like saving money?! 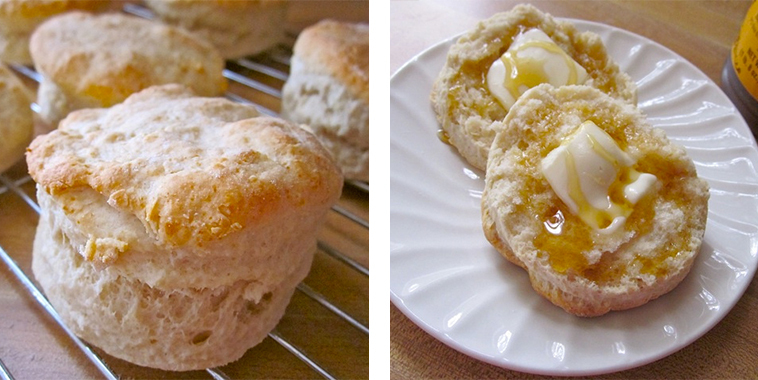 Make these fantastic biscuits for breakfast, lunch, or dinner!